When you breathe, oxygen gives you the life-force but some would also engage in chemical reactions in the cell and form free radicals, bringing damage to the cells in its location and other cells. Our body is subject to oxidation all the time. The oxidative damage caused by free radicals would give rise to aging like wrinkles, colour spot, and even cancer. Antioxidant supplements can enhance the normal defence capability of the human body and resist the free radical damages. Even if you do not smoke nor drink, you cannot cease breathing. No one can resist free radical, so defending yourself against oxidation is what you need every day. What foods are rich in antioxidant? This list of top 12 antioxidant-rich food says cacao, pecans, spinach, kale, etc are among the highest and one-third in the list are berries! S​un is visible for the full 24 hours in summer in Finland! Wild arctic berries grow and mature under the midnight sun, absorbing the goodness from their clean surroundings. All made with wild grown hand-picked berries from Finland. Finland also has the BEST AIR in the world! This makes the berries clean and safe from unpolluted surroundings. ​The powder is convenient, long-lasting and doesn’t go off quickly like fresh berries. 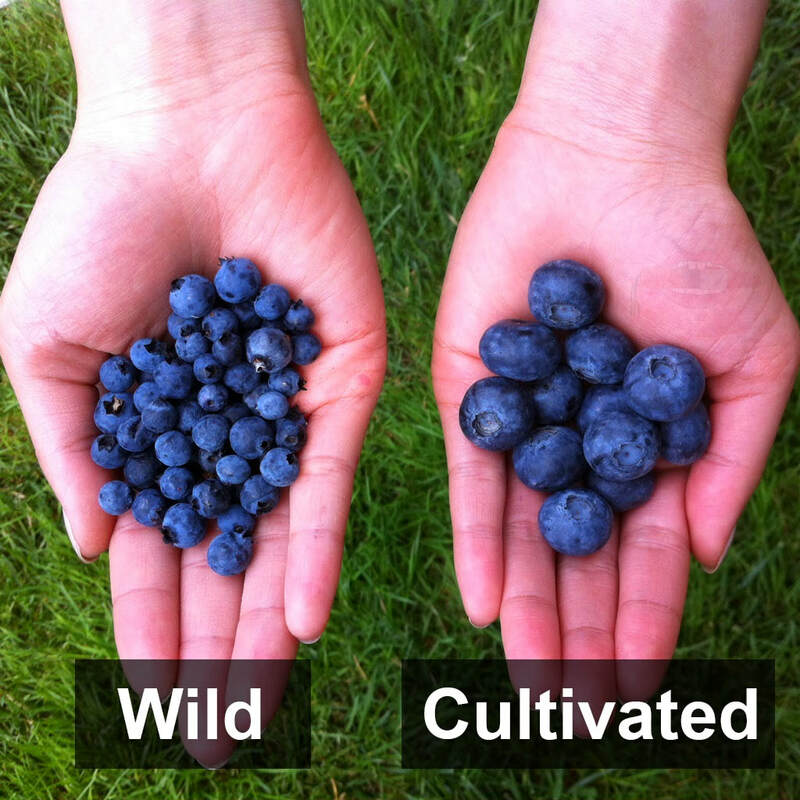 Each 10g powder is made from 100g fresh wild Arctic berries! This makes them 10 times nutrient-dense compared to their cultivated cousins.​ You only need to use very little powder at a time, just 1-2 teaspoons - already equivalent to a handful of fresh berries!